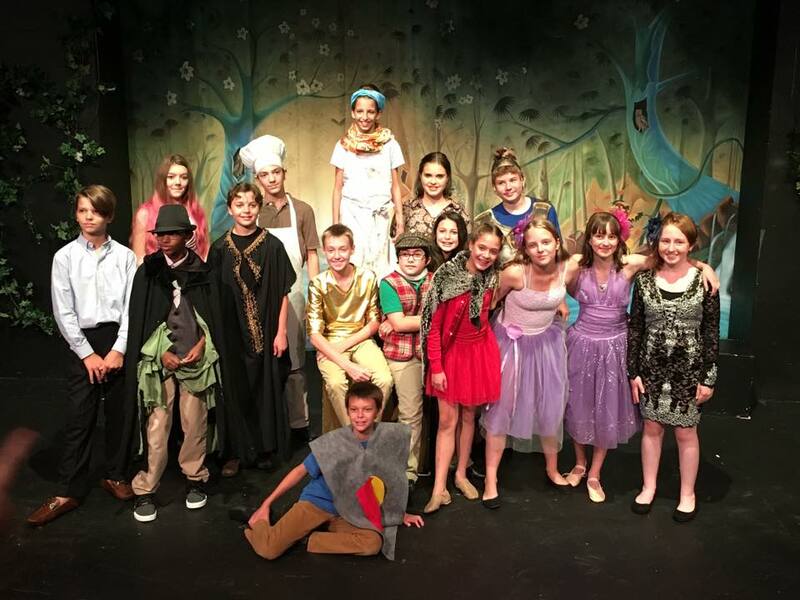 Citadel Theatre offers class and camp scholarships awarded on a first come, first served bases to low-income families needing financial assistance. Awards are based on financial need. Specifically, your child is eligible for a scholarship if they receive a reduced fee or free lunch from their school. The number of scholarships available and the amount of the award of each scholarship depends on our operating budget for the year. Once classes and camps are full, no scholarships will be available for those classes/camps. While space is limited and we can make no guarantees, we will do our best to work out an acceptable/affordable financial arrangement with a parent/guardian of a low-income student who wishes to attend a class or camp.